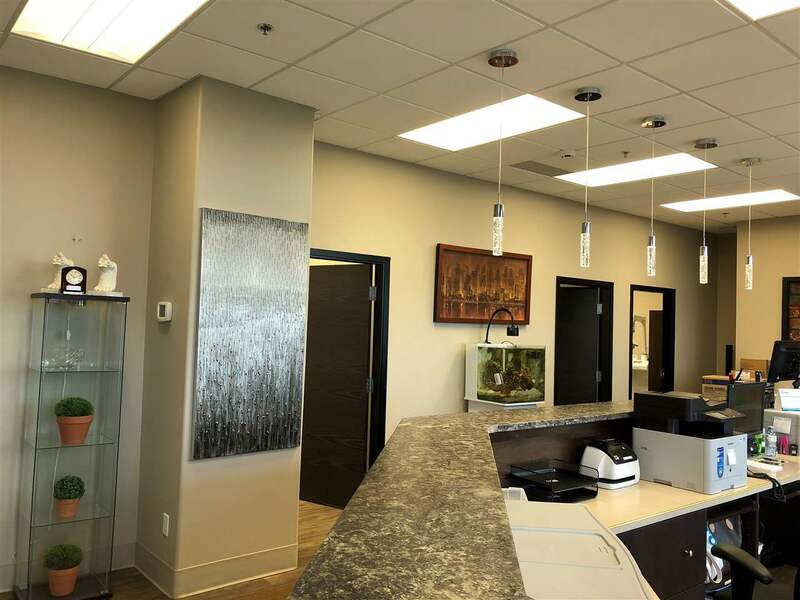 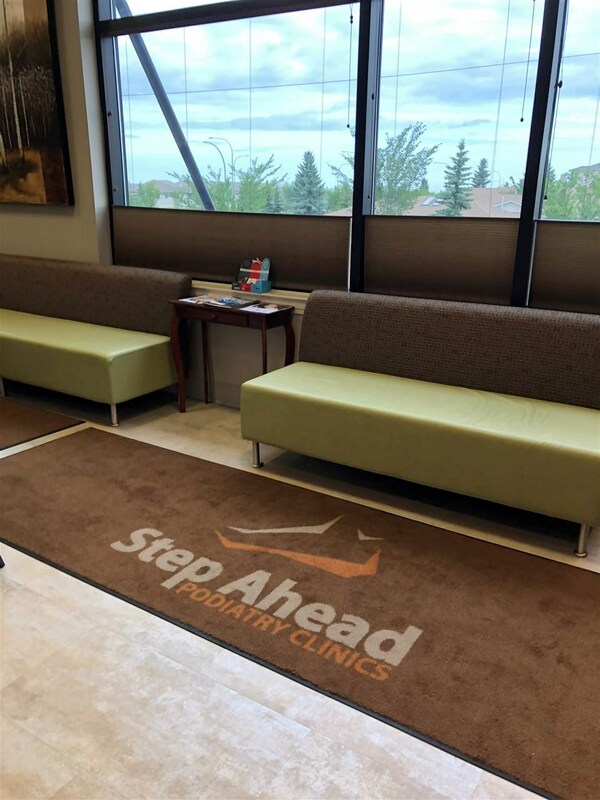 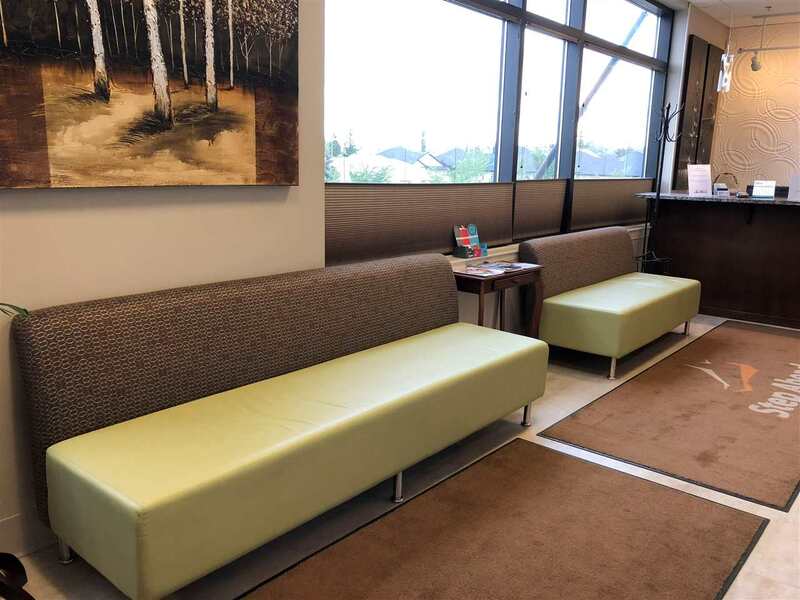 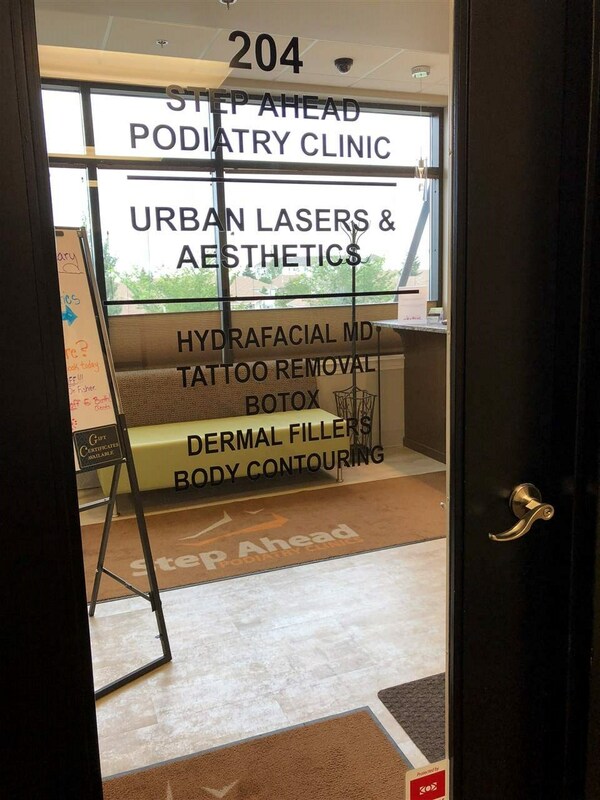 1,600 sq feet of shared Medical Space with a Podiatrist available 7 days a week. 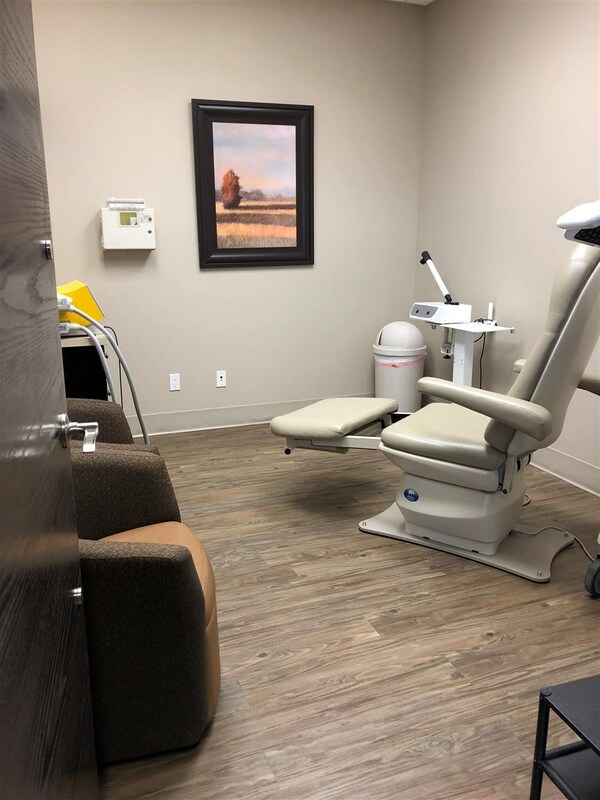 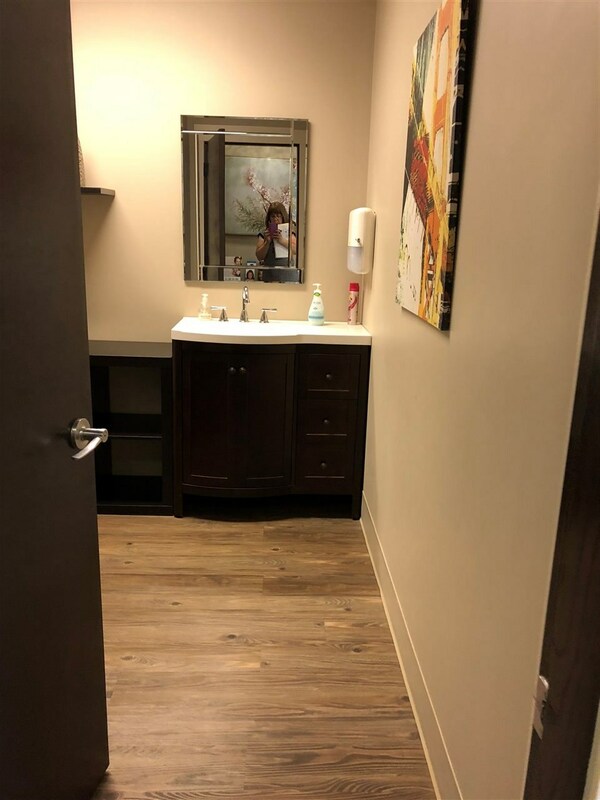 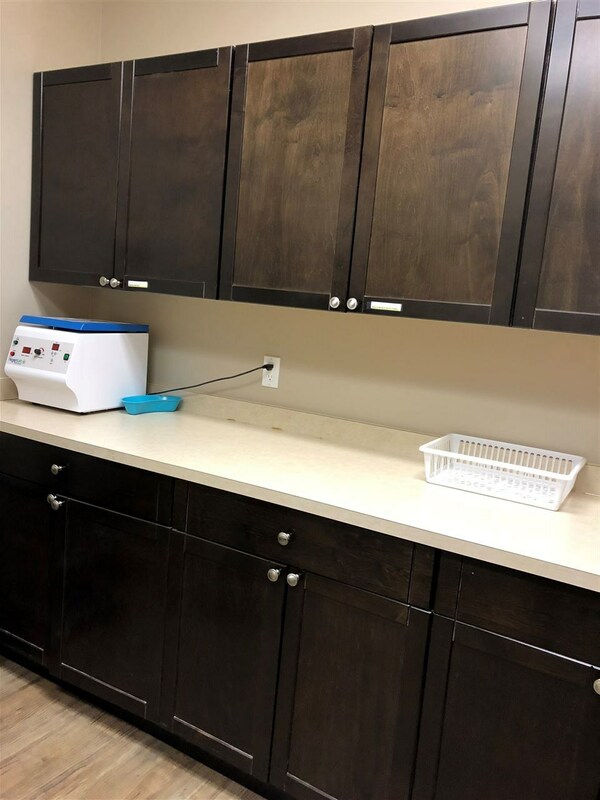 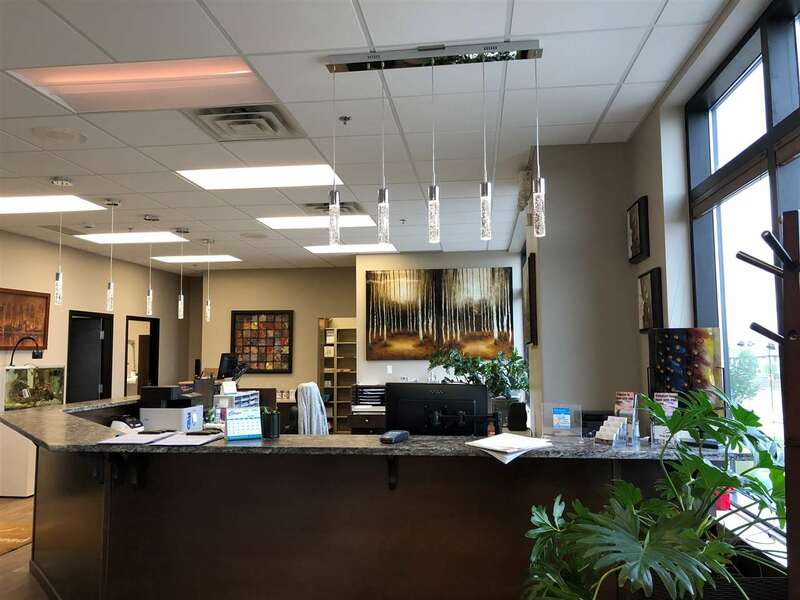 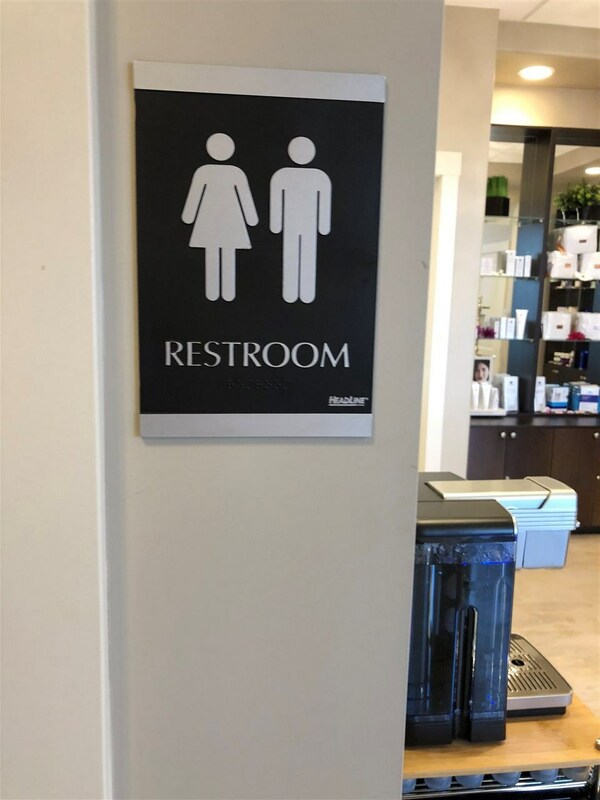 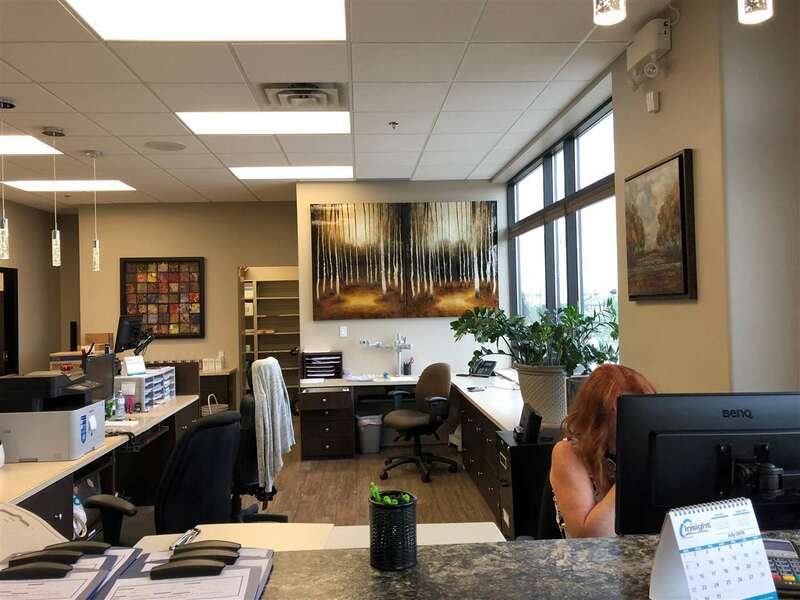 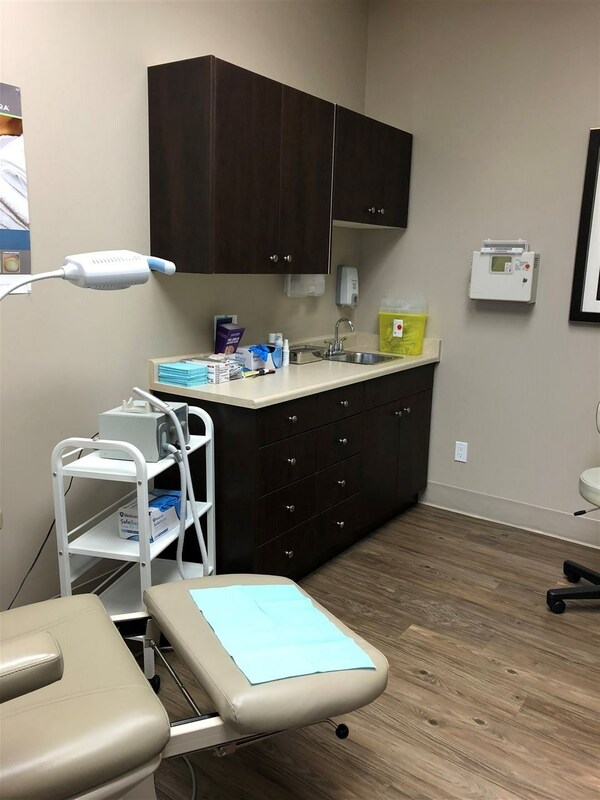 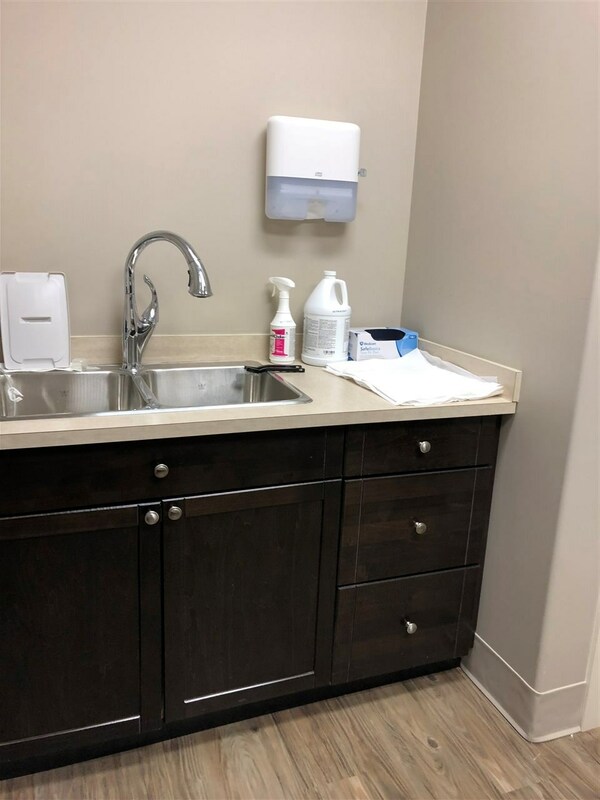 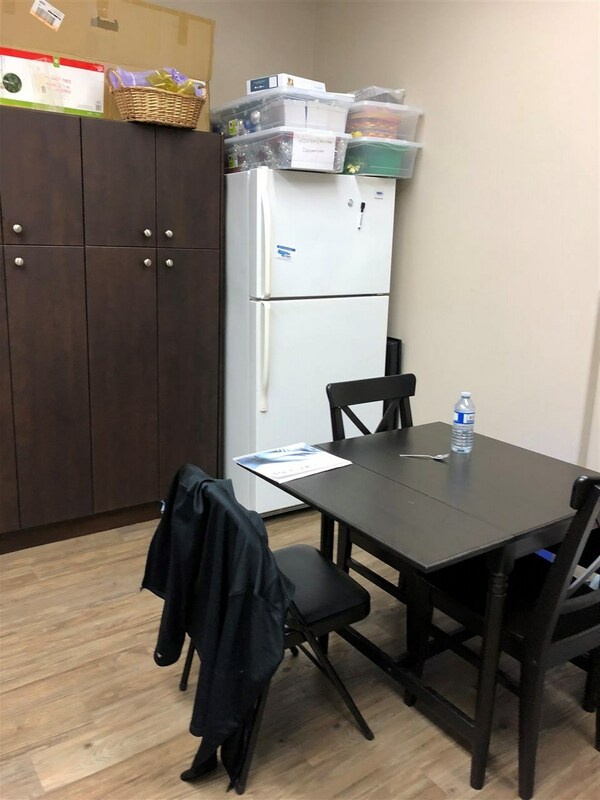 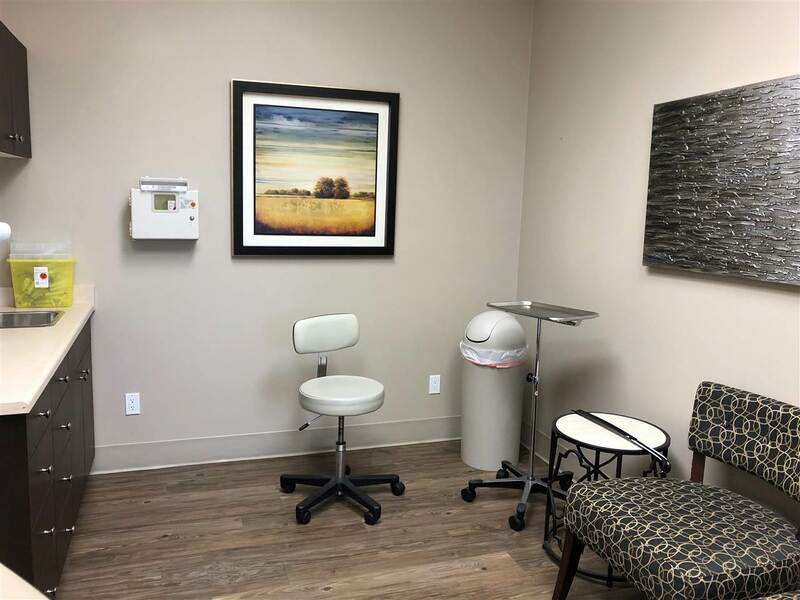 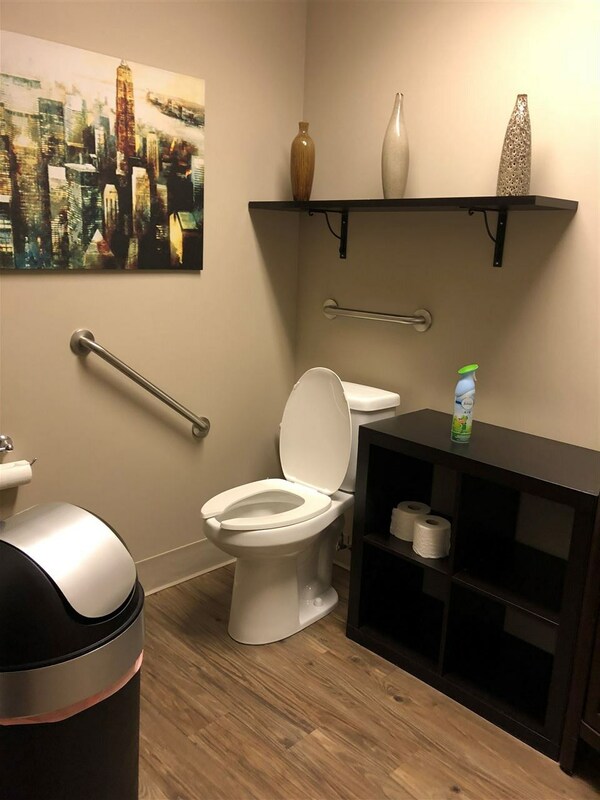 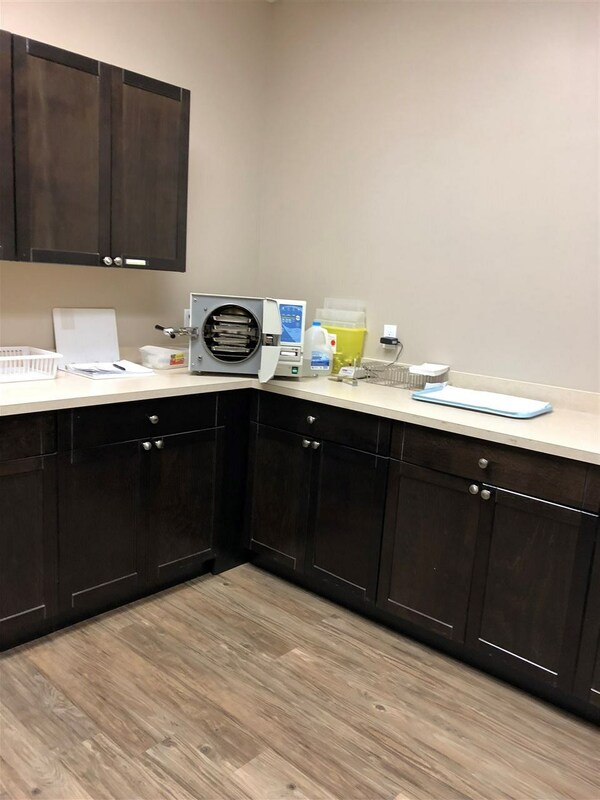 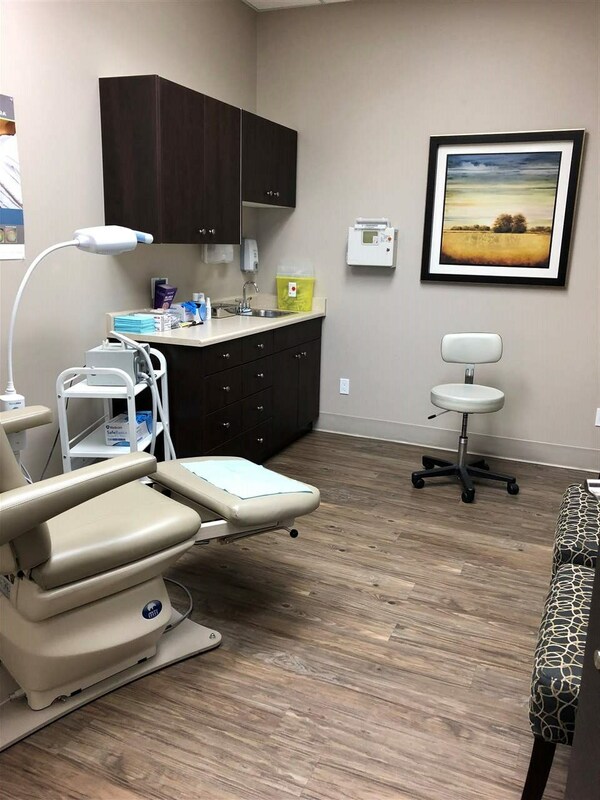 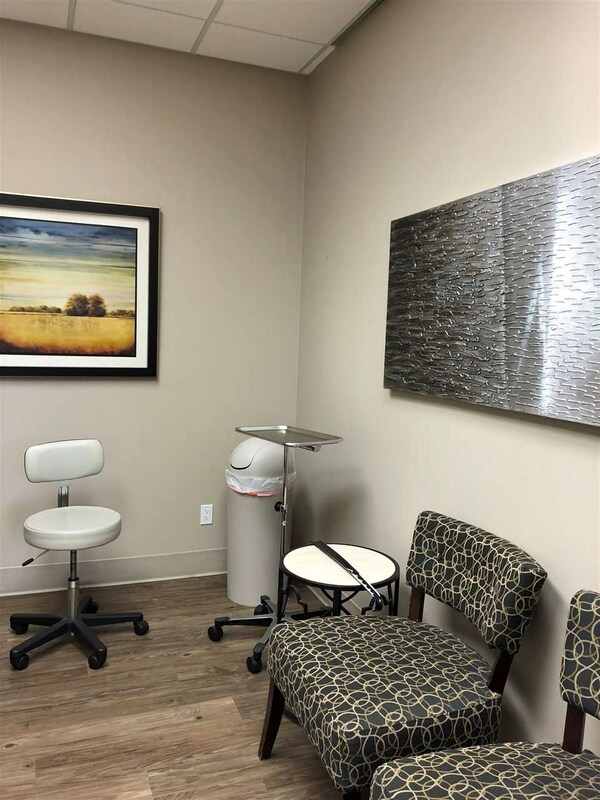 This office has three examination rooms and one sterilization room available with a reception desk space for one office person. 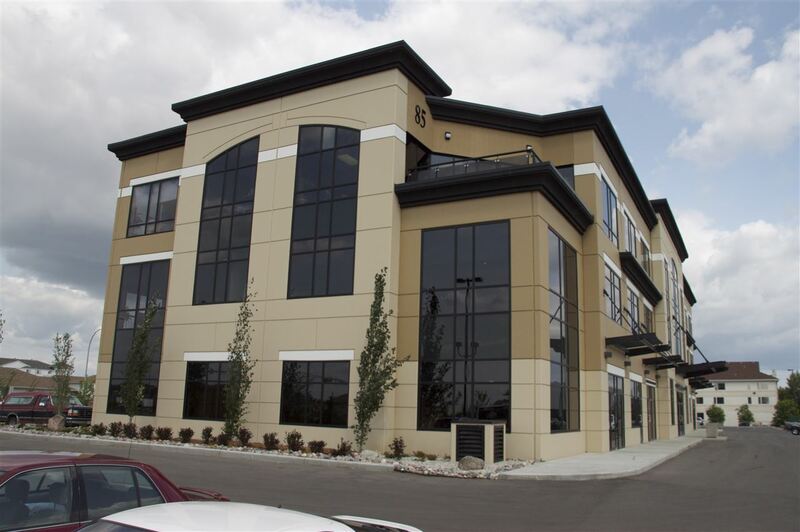 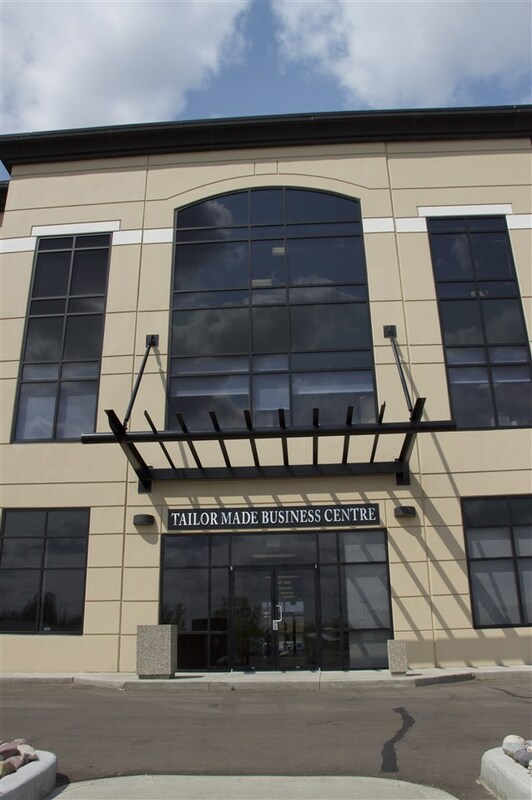 The monthly rent of $5,000.00 includes use of all furniture & existing equipment, all utilities & operating costs.